Kit has a copyright date of 1996. The Fiat G-55 Centauro was conceived by Giuseppe Gabrielli in 1939. Despite the threat of imminent war, development of the G-55 made painfully slow progress, and it was not until 1941 that Fiat was asked to build three prototypes. The G-55 was originally designed to use the Fiat A.38 engine, but when it became apparent that the A.38 would not be ready in time, an alternative solution was found by utilizing the German DB-605A engine. The prototype was first flown on April 30, 1942. Production was initiated in early 1943, and very few of the initial production series (G-55/0) were built. The G-55/0 was armed with one 20 mm Mauser cannon and four 12.7 mm Breda-Safat machine guns, all grouped in the nose. The next series (G-55/1) differed in having an armament of three MG-151 cannon and two Breda-Safat machine guns. Deliveries of the Centauro had just begun when Italy capitulated. With the formation of the RSI, production continued under German supervision. The G-55 was generally acknowledged to be a superlative design, well-liked by its pilots, and consideration was given to producing the aircraft in Germany. However, before this could happen, the Allies over-ran the rest of Italy and the war came to an end. Production of the Centauro was resumed after the war and it was exported to Argentina, Syria and Egypt. 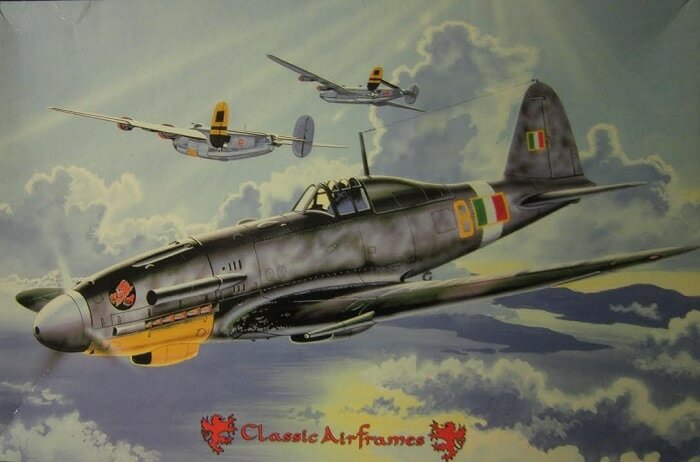 It is generally agreed that the Centauro was the best single-seat fighter produced by the Italian aircraft industry during WWII. Classic Airframes was based in Chicago, IL at one time. I believe that they went out of business. The box art shows a G-55 attacking 2 B-34's above the clouds. It is in a base of gray with dark green spine above dark green mottling. The bottom of the nose is yellow. It has a white propeller spinner and fuselage band. There is a black circle with a red devil on it on the sides of the nose. 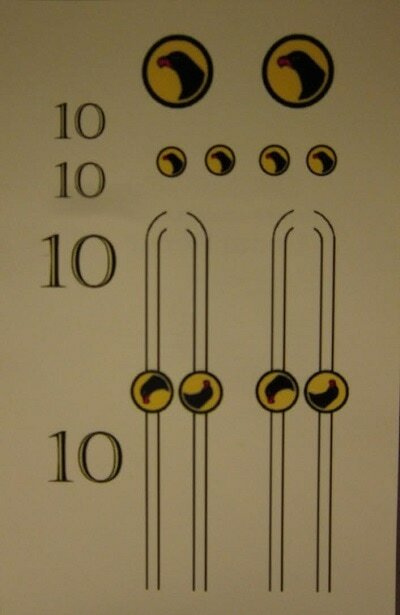 The fuselge number is a yellow 8 in front of the RSI flag insignia. 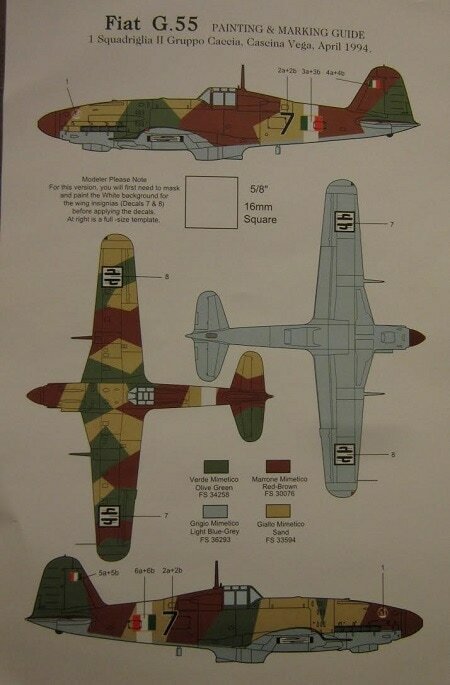 One side panel repeats the box art in color smaller, followed by a one paragraph history of the G-55. 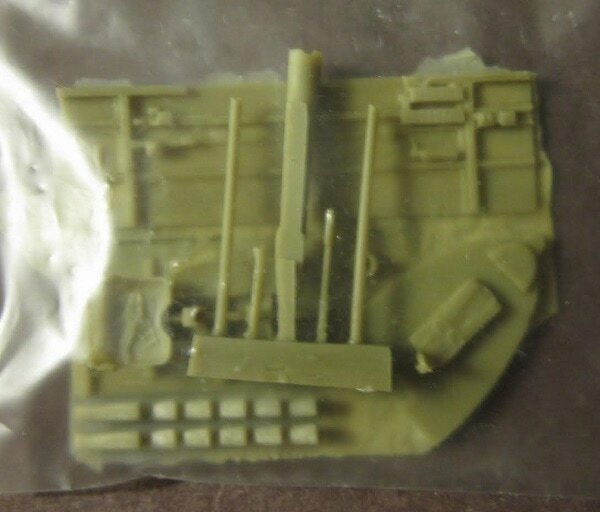 Custom made decals in the kit were printed by Microscale and are for 2 aircraft. There is a warning that the kit contains small parts not suitable for small children. Kit was made in the Czech Republic and packaged in the USA. Contains finely detailed plastic polyurethane and PE parts. Complete cockpit interior. Markings for 2 aircraft. Complete assembly and decorating instructions in English and French. Classic Airframe's P.O. address in Chicago, IL is given. 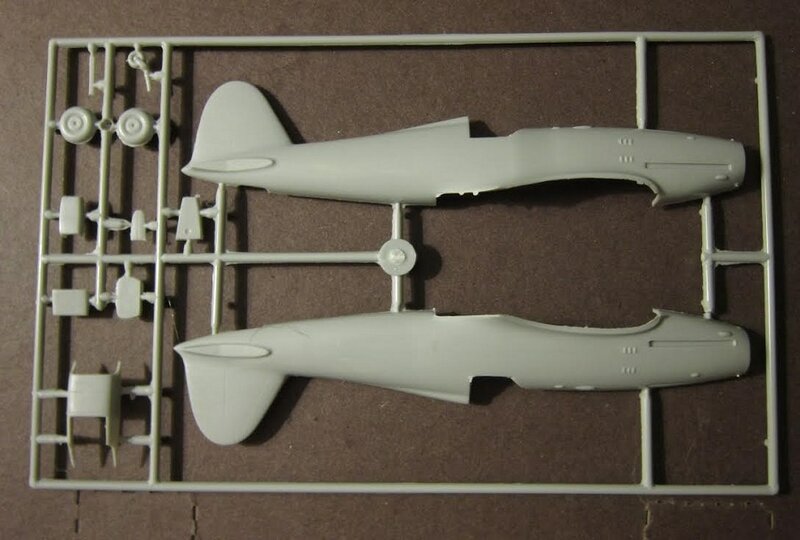 The kit contains 3 light-grey trees, a light-grey lower wing half, vacuformed canopy all in a large sealed cello bag. Also tan resin pars in a sealed cello bag, a brass PE fret and black photo negatives in a stapled shut cello bag with a still white card to keep the PE from being bent. 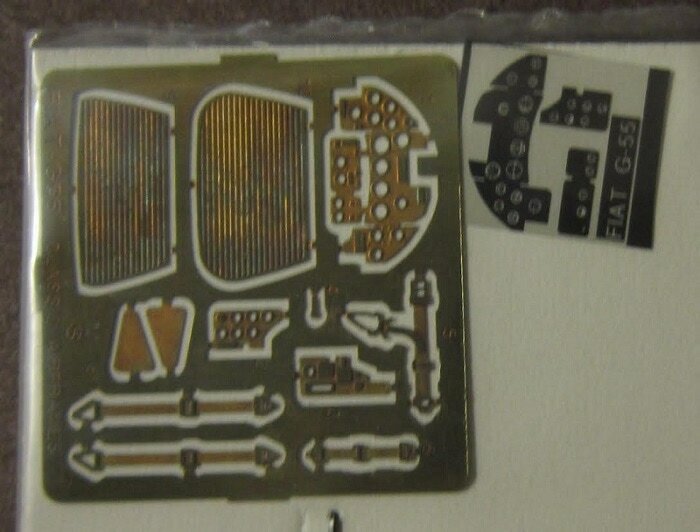 The decal sheet and 2 instruction sheets complete the kits contents. The first instruction sheet consists of a single sheet that accordion-folds out into 6 pages in 5" x 7" page format. Page 1 begins with a black and white repeat of the box art, over the history of the G-55 and explanation about the kit being short limited run and some differences therefore from long run kits. This is followed by Classic Airframes P.O. address in Chicago, IL again. Page 2 begins with international assembly symbol explanations, over the a suggested color listing and the parts trees illustrations. Pages 3 through 6 give a gran total of 13 assembly steps. The parts trees are not alphabetized or numbered. 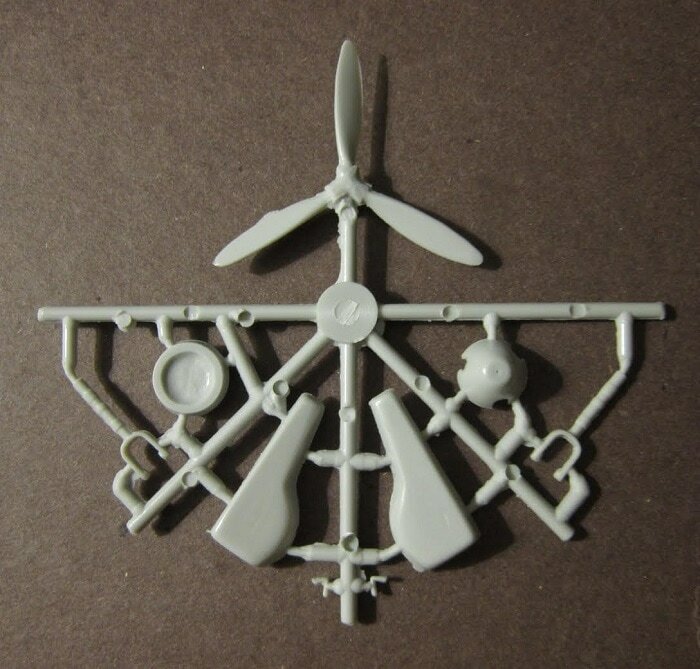 ​A medium sized light-grey tree holds: the propeller, spinner, landing gear legs and components (7 parts). ​Final parts are the brass PE fret and the black photo negatives in a stapled shut cello bag with a stiff white card backing. The black photo negatives are of the instrument faces. However, there is one more than the 3 that are there that is also needed and not included. ​The clear vacuformed canopy is next. 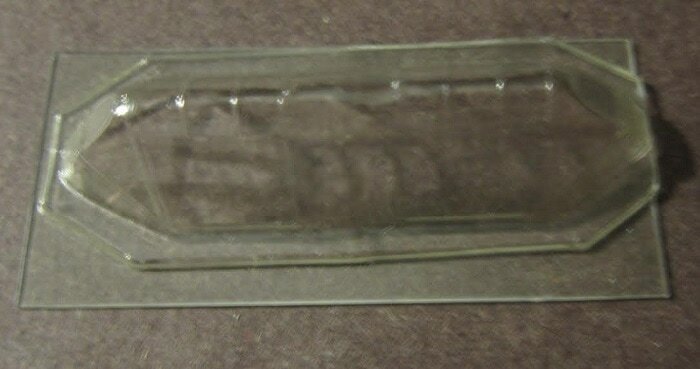 (2 parts molded back to back) It can be cut apart and posed open or closed. ​Finally is the decal sheet. ​There is a slick-coated sheet in the kit that is printed on both sides in full color. It is the marking and painting instructions. One side shows a 4-view of a g-55 of 1 Squadriglia, 11 Gruppo Caccia, Cascino Vega, April 1944. It is in a splinter of olive-drab, red-brown and sand over a light blue-grey underside. Colors are all called-out in Federal Standard numbers too. 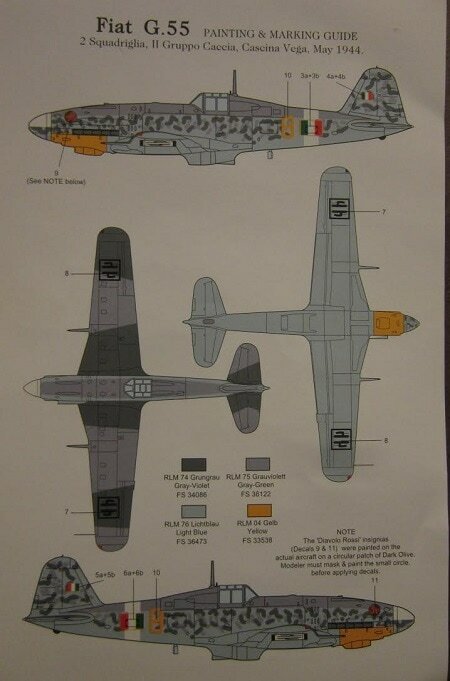 ​It says that the white on the wing faces insignia is not on the decal sheet and you have to therefore paint white squares on the wings before applying the decals. It has a red 7 outlined in white on the fuselage, befor the RSI insignia over the white fuselage band. The reverse side of this sheet has another 4-view of the box art scheme (already described above). However, it further shows grey-violet bands across the upper side of the wings. This is a neat limited run aircraft kit. Not for the beginning modeler.